Famous Writer for Peary Rader’s “Iron Man Magazine”! 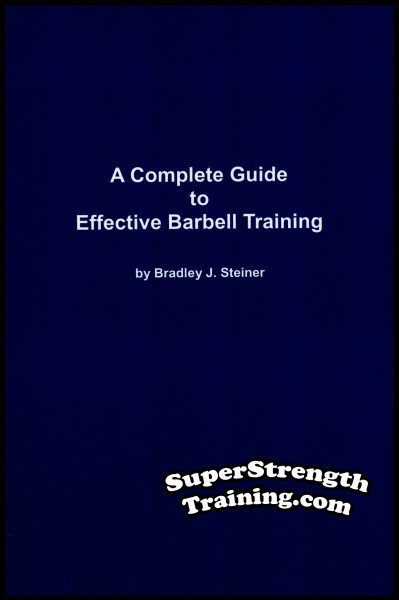 In the late 1960s I started to contact anybody and everybody that was even remotely connected with strength training. 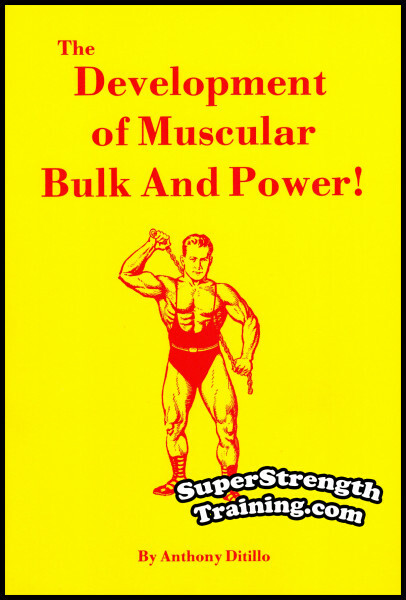 All the big names…bodybuilders, weightlifters, writers, gym owners, etc. I scanned all the magazines of the day constantly looking for new sources of information. Letters went out nearly every day…telephone calls were common place. One letter I mailed was to Anthony Ditillo, a writer in Peary Rader’s famous “Iron Man” Magazine. About a week later I got a telephone call from Ditillo and a long friendship began. 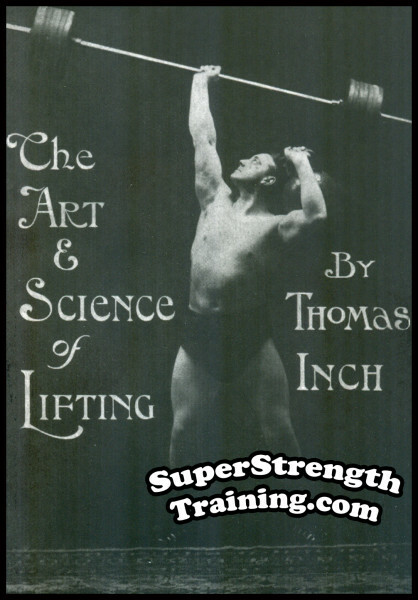 Anthony was very helpful in all types of training but lifting for power was his favorite subject. “If you’re not too busy and get a chance, I would appreciate any comments,” signed, Tony. He proved on his own body that he knew what he was talking about! 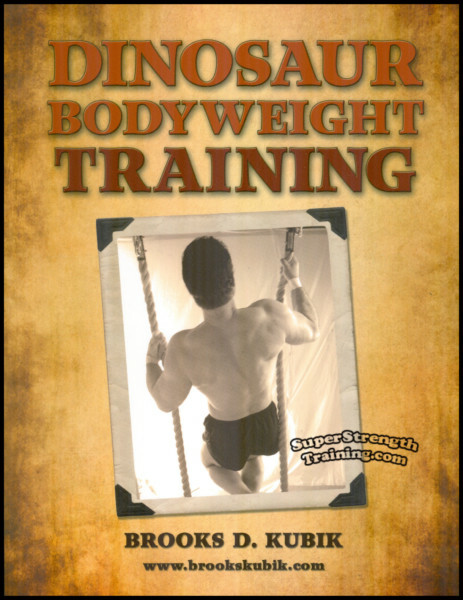 Anthony was constantly experimenting with new training routines. 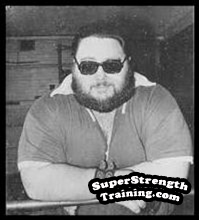 He would train up to over 300 lbs. of solid muscle and back down to 190 lbs. of cut up muscle! 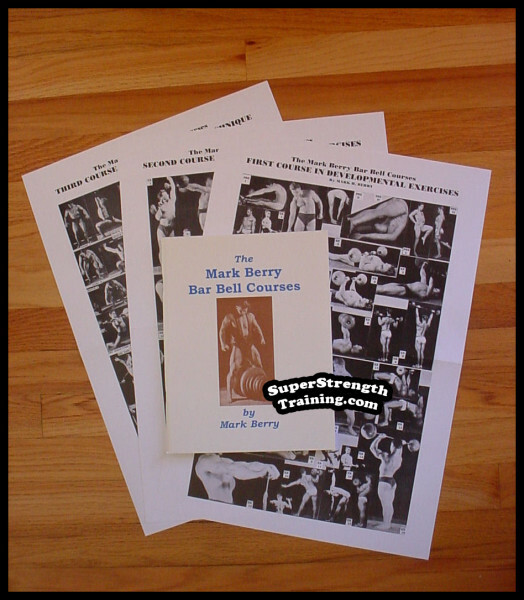 You, too, can discover how to control your muscular body weight at most any poundage desired. “…I am a big believer in Ditillo’s writings, he is in my opinion one of the only authors who wrote programs that work. 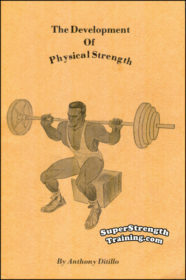 The following statement may surprise some of you, but Ditillo is the author of my favorite book of all time on strength training, ‘The Development of Physical Strength’, a classic that was published in 1982. I bought it from Iron Man magazine after reading several of his articles. I thought his approach was logical and full of common sense; and more importantly, it worked! It is the only book I have read more than once, and I actually bought a second copy after I misplaced my original one. I always tell my interns to get their own copy. 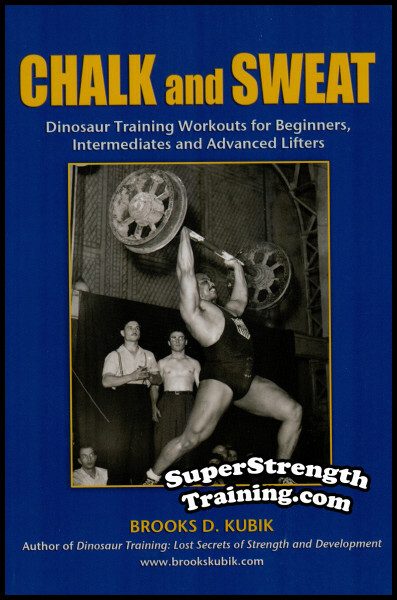 Check out his classic books listed below and start training for muscular size and power today! 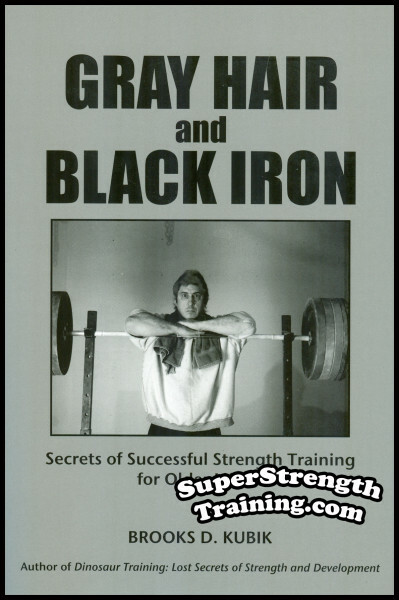 Originally published in 1974, this book, unlike any other, became an instant best seller. 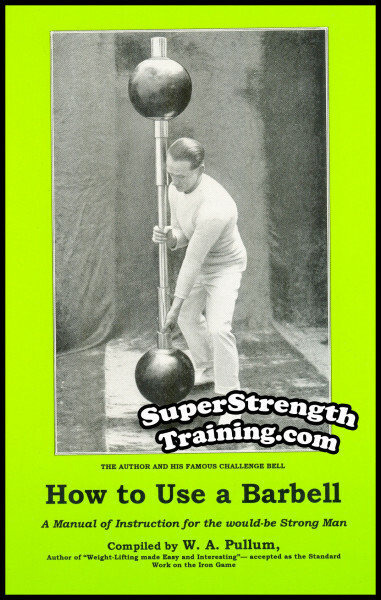 The author’s no nonsense approach to productive, progressive, weight training exercise, has placed him at or near the top of the list for all time most popular authors. Read More!